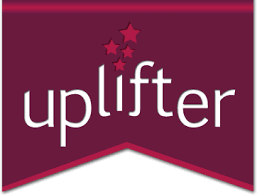 We have partnered with Uplifter and Skate Canada so we can offer you easy online registration! You can only register online with a credit card. If you’d like to register with cash or cheque, just drop us an email at TFSCinfo@gmail.com and we will get you registered off-line. You ​must create an account before you can register your skaters. You will see it on a red shaded band near the top of the page. Just click on the words and you’ll be sent to the account creation page. Once you create your account, click on the menu item ‘Registration’ at the top of the page and you’ll be taken to a list of our available programs. If you are having issues, please contact Sarah Morris. Registration is final and non-refundable. Coach registration: Coaches are able to register online as well or can register at the door. 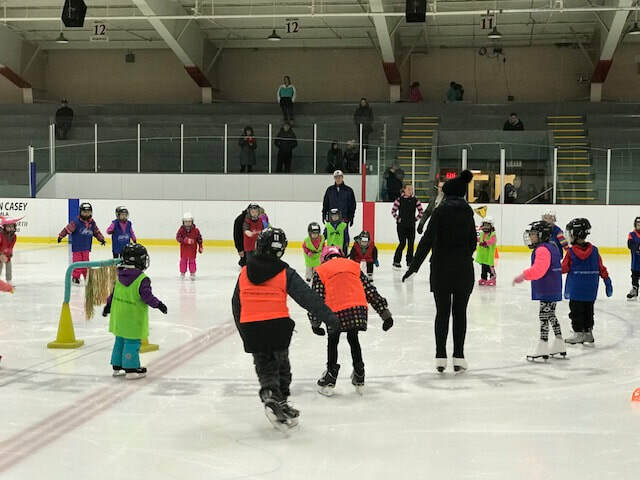 We have two CanSkate programs available (Sundays or Thursdays) so you simply click ‘register’ on the program you want and follow the instructions. ​Pre-CanSkate is also available for children who are either too young for CanSkate or who will succeed more quickly if they have a parent or adult they know on the ice with them. In order to register for Pre-CanSkate, you must register both the child and the adult. There are separate programs for the child and the parent, just make sure you register both parent and child for the same day! 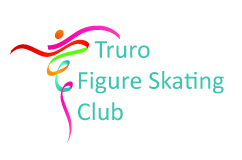 Registering for the Junior Figure Skating program is very simple. This program is for skaters who have been invited by our head coach, Annette, to join. You will either have been invited based on your CanSkate achievements, or based on an on-ice assessment with Annette. 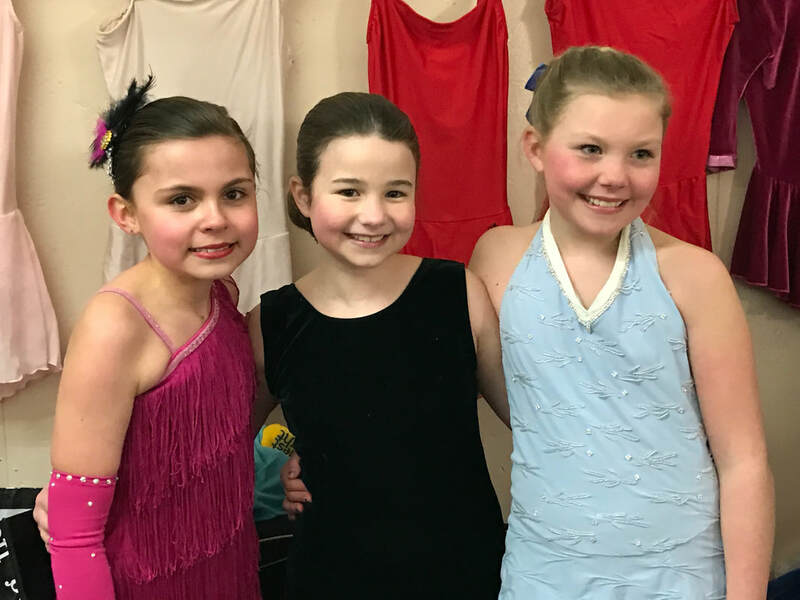 For intermediate and senior figure skating, please register for the StarSkate level you are in currently. The levels are StarSkate 1 to 9.